Federal judge Michael W. Mosman has temporarily blocked the Bureau of Land Management's (BLM) plan to sterilize wild mares in Oregon. The sterilization of the mares in the Warm Springs Management Area in Hines would involve surgically removing their ovaries. The judge's decision means that the sterilization plans cannot proceed until a final decision has been reached. 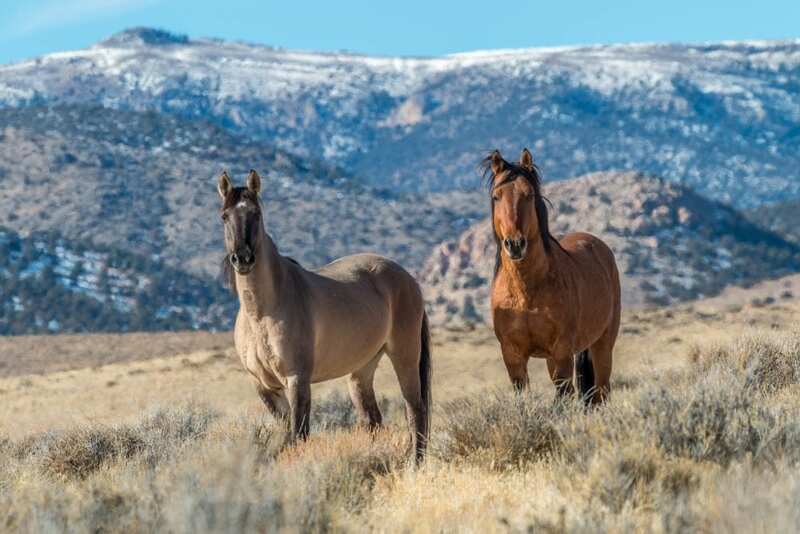 The Animal Welfare Institute, The Cloud Foundation, American Wild Horse Campaign and other animal welfare groups sued in September, claiming that the project violated the First Amendment, which allows groups to observe and document the experiment. The plaintiffs also alleged that the project was in violation of the National Environmental Policy Act, the Administrative Procedure Act and the Wild Free-Roaming Horses and Burros Act. Wild horse and burro populations have increased dramatically since receiving federal protection in 1971; they now far exceed what is healthy and sustainable for the land and the animals. In an attempt to manage herd size, the BLM proposed in June that sterilization of mares be investigated. The plan was for the surgery to be done in conjunction with Colorado State University (CSU) and results would be assessed for the impact sterilization had on horses and their behavior compared to their unsterilized counterparts. CSU withdrew from the project in August, but the BLM proposed to move forward with the experiment; with the BLM as the sole agency overseeing the sterilization, the animal welfare agencies were concerned that public access to the procedures would be limited. Sterilization of a female horse involves the removal of both ovaries via an incision on each flank, with the veterinarian reaching in to the sever the fallopian tubes before pulling out the ovaries. The animal welfare groups were concerned as they feel that the procedure is invasive with potential complications. The groups feel the use of contraceptive vaccines or pellets are more humane and should be investigated. This entry was posted in Horse Care and tagged american wild horse campaign, blm, bureau of land management, burro, colorado state univeristy, first amendment, ovaries, plaintiff, sterilization, the animal welfare institute, the cloud foundation, wild horse, wild horse and burro act by Paulick Report Staff. Bookmark the permalink.